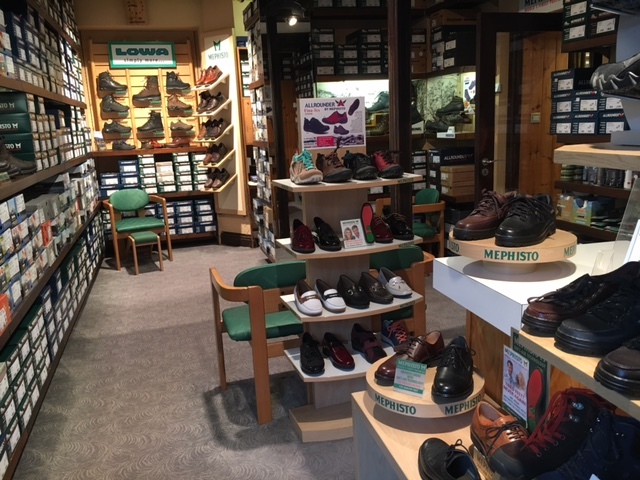 Internationally known for their outstanding craftsmanship and lasting comfort, MEPHISTO footwear makes tired feet a thing of the past. Our revolutionary SOFT-AIR TECHNOLOGY is the innovation behind this exceptional comfort. The flexible SOFT-AIR midsole minimizes the shock from walking, offering protection to your feet, relief for your joints, and proper care of your back. The breathable nature of this exclusive mid-sole also enhances air circulation to ensure a healthier environment for your feet. Size range 6-12 including half sizes.